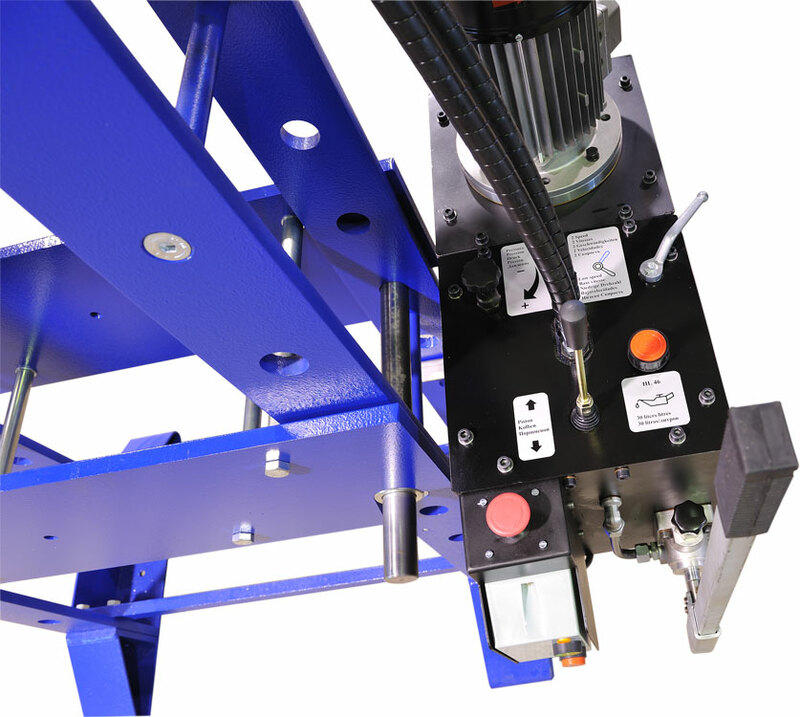 This 60 ton hydraulic workshop press with movable cylinder is made of quality steel sections and exclusively manufactured in the Netherlands. 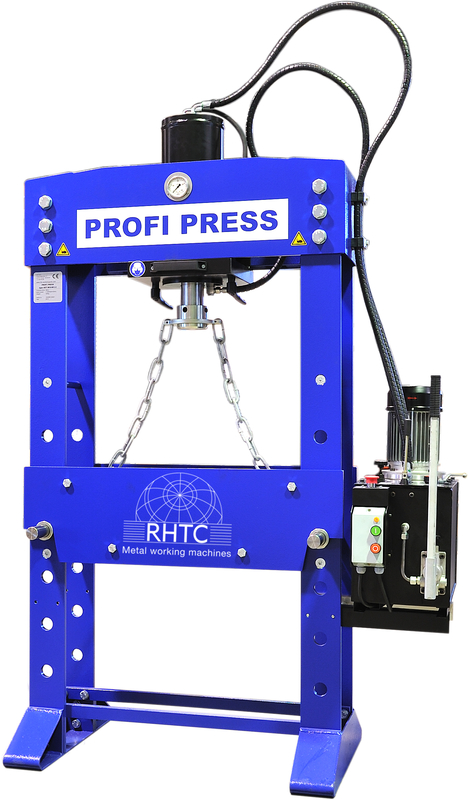 The hydraulic system is extremely precise, whether operated electrically or manually and this Profi Press is excellent for general assembly and straightening work, but also for testing workpieces. 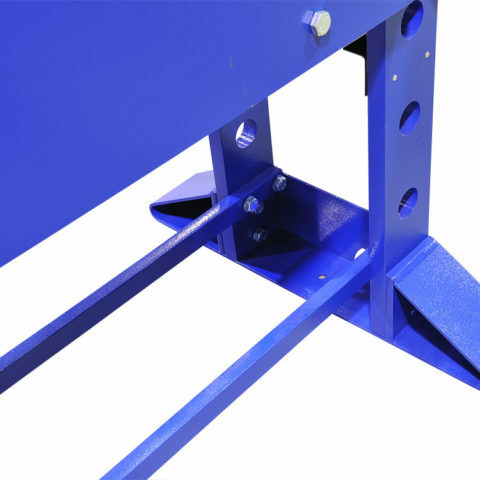 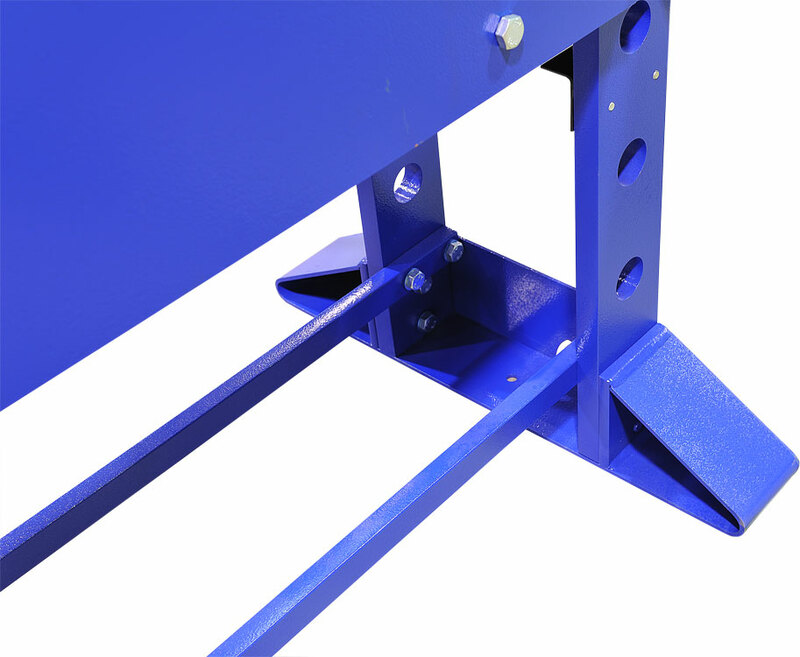 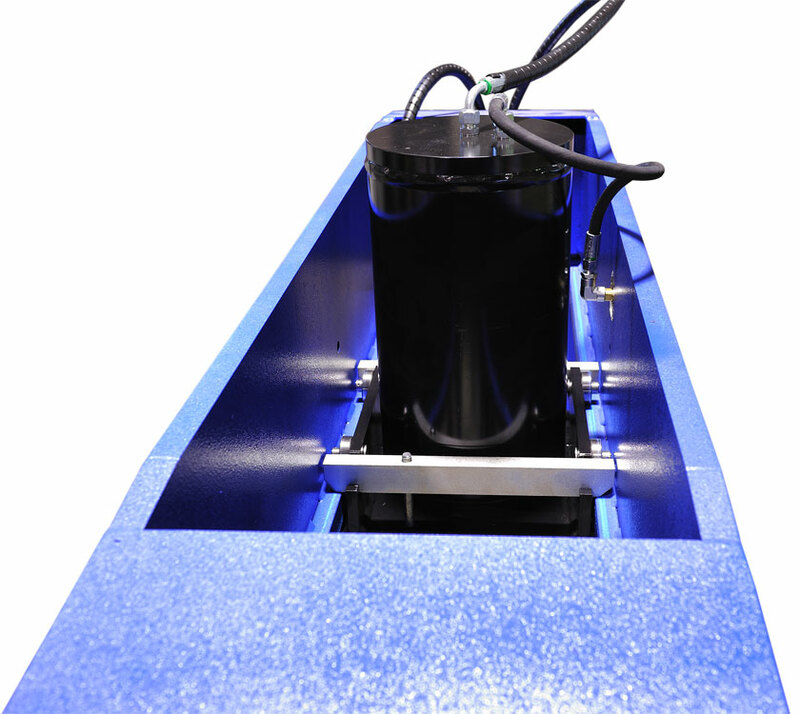 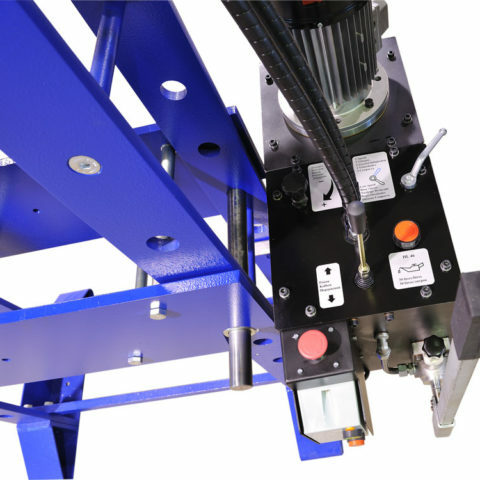 The height of the heavy work table can be adjusted easily and effortlessly using the hydraulic cylinder combined with the chains. 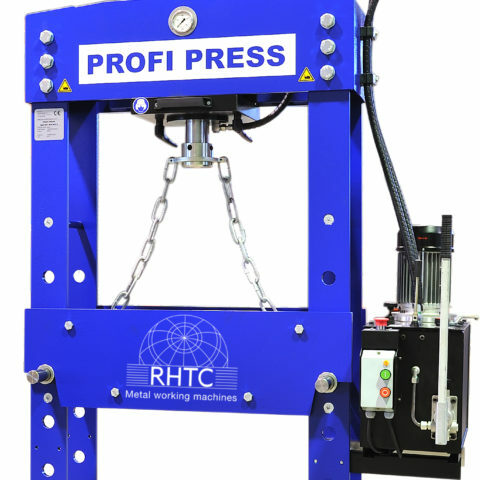 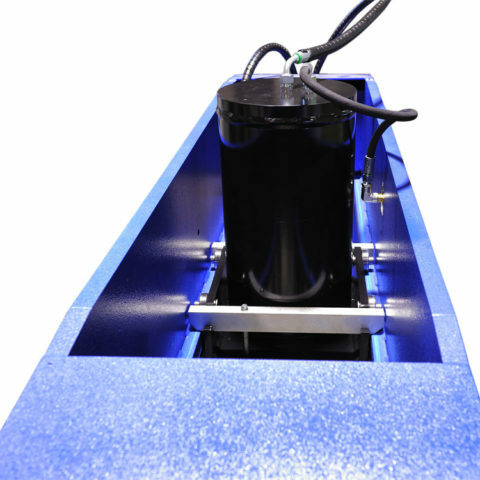 The piston of this motorized, hydraulic press lowers quickly, however, as soon as it feels counterpressure, the press automatically switches to slow speed. 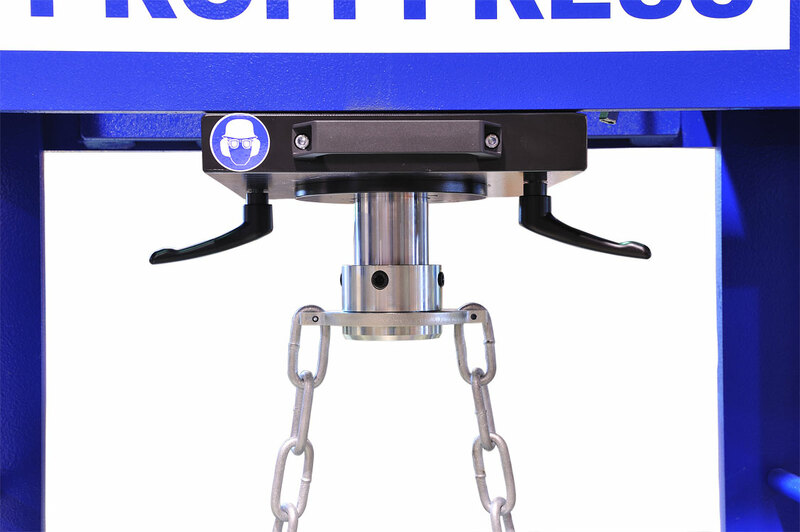 All our Profi Press workshop presses can be delivered straight from stock. 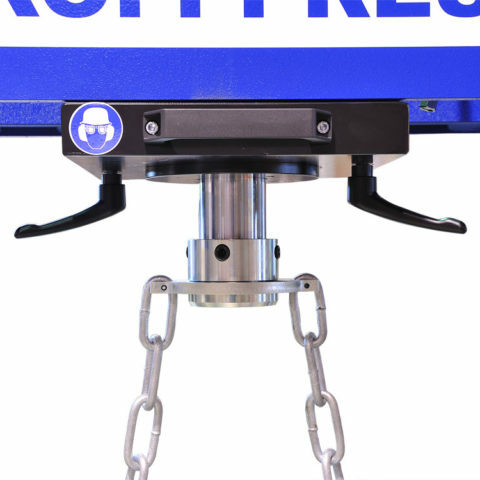 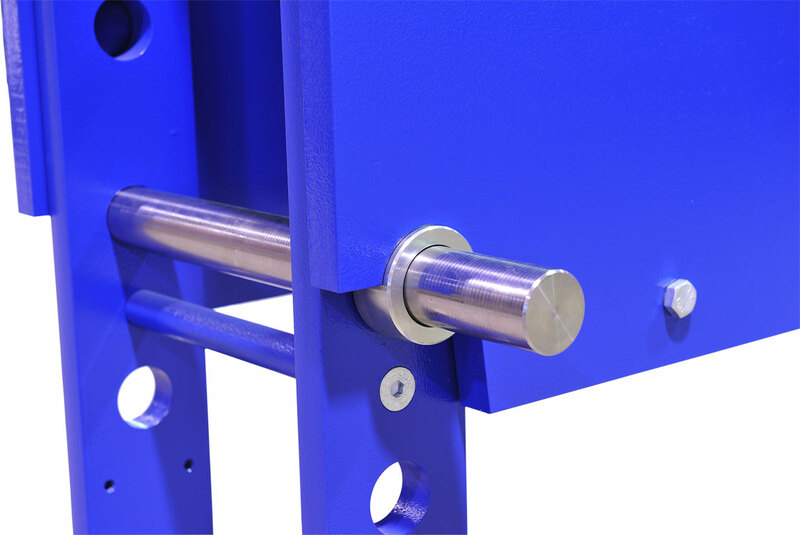 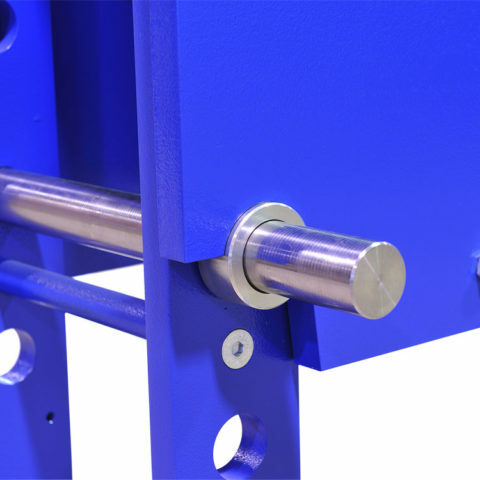 Our hydraulic presses comply with the strictest statutory requirements and European CE standards and have a 2 year warranty.